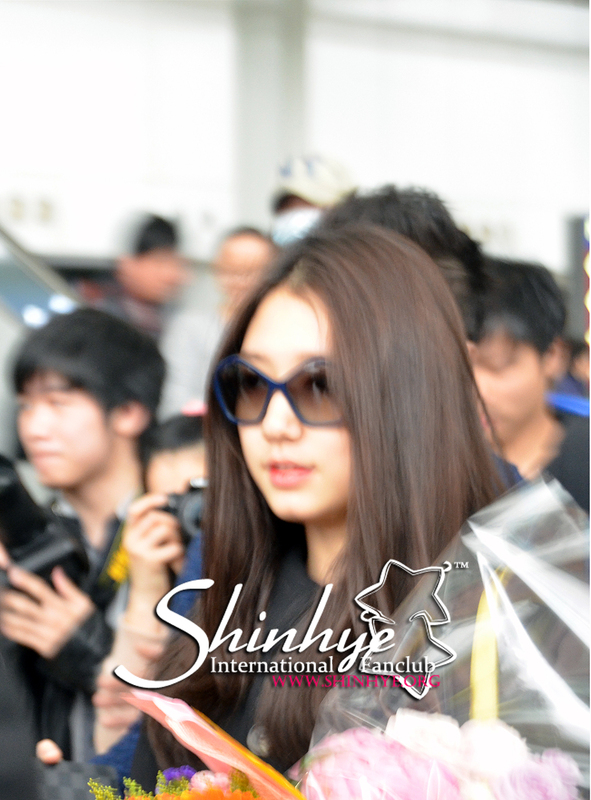 Park Shin Hye arrived in Hong Kong on January 8 to attend a grand opening event of Miu Miu. She must make the event’s sponsors proud as she confidently embodied Miu Miu’s fashion philosophy wearing Miu Miu’s 2014 collection. She exudes class and elegance at the same time showing a trendy side to the dress she was wearing. Trending twice in a month - with Lee Min Ho passionate kiss and Miu Miu dress. They are still talking about it until now. Korea's most famous and sought after actress. You worked hard since you were 13 in this very competitive industry. Congratulations! 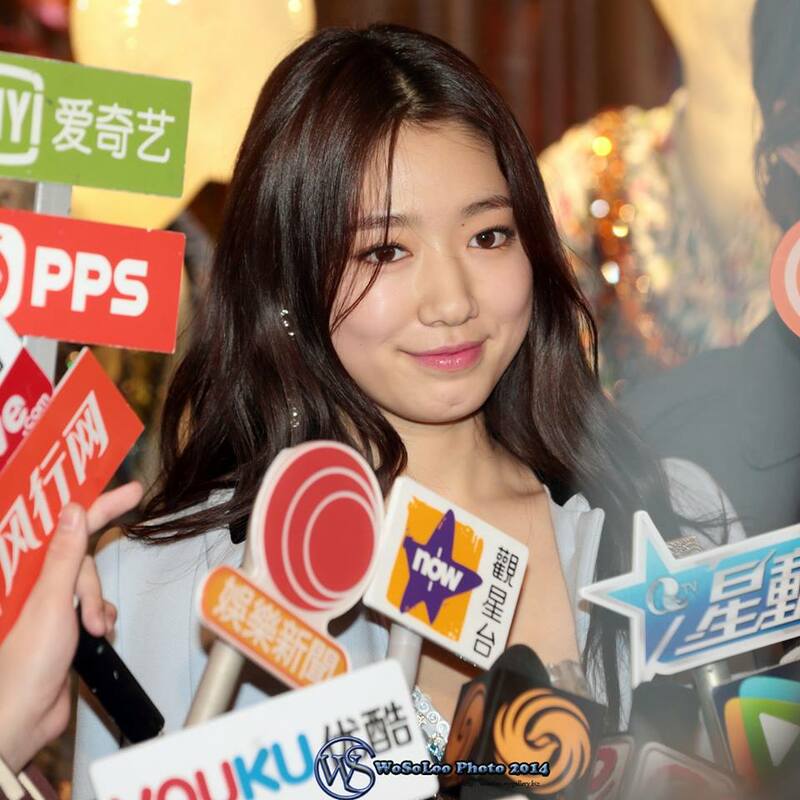 Shin hye.. please come to qatar..there are lots of fans here who admire you and love your work...especialy "the inheritors"
Yes. She's the "icon of success" and nate identified JKS as the "icon of failure".